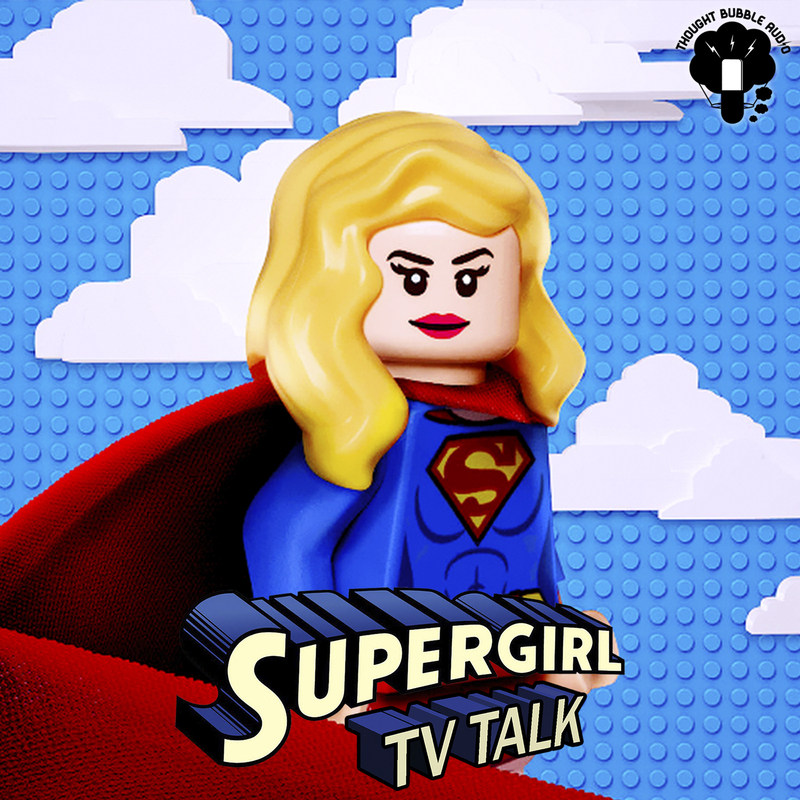 Supergirl TV Talk: 2x11: "The Martian Chronicles"
Tim and Frank are talking aliens fights and heart to hearts. Sanvers, Karamel, and the Martians. Plus some emails from a few very observant listeners.